Massachusetts Congressman Richard E. Neal. Massachusetts Congressman Richie Neal is calling President Trump's proposed tax overhaul plan more of a tax cut than reform. The Springfield Democrat said the White House plan appears to be a return to Reagan-era supply side economics. “When [Treasury] Secretary [Steven] Mnuchin says, for example, that we are going to cut taxes by $2.4 trillion, but economic growth will more than generate enough offsets, there's no evidence since that was embraced back in the mid-1980s that that's anything but theology. Deficits when squared against tax cuts don't pay for themselves,” said Neal, the top Democrat on the tax-writing Ways and Means Committee. Neal said his fellow Democrats acknowledge the current tax code needs reform. But he added Congress and the president are a long way from refining proposals that might find common ground. 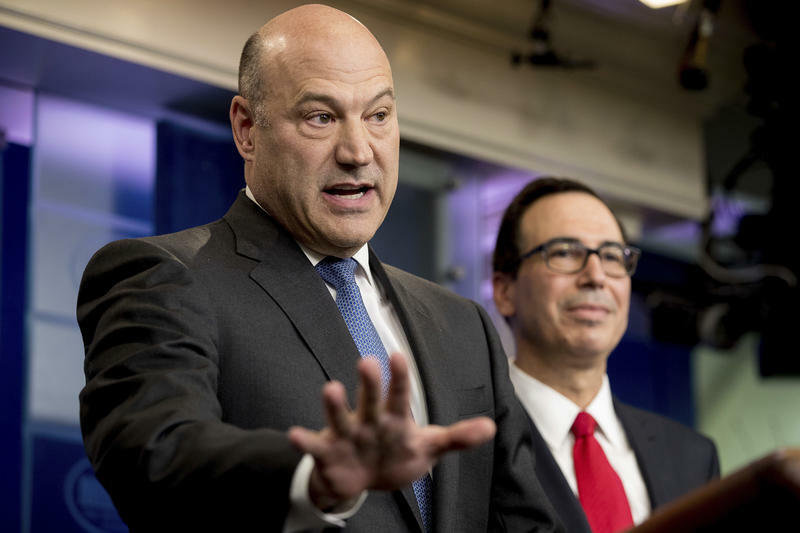 The Trump administration Wednesday put forth a proposal that it labeled a "massive" tax overhaul, which would give big tax cuts to individuals and corporations and reduce the number of tax brackets and deductions.